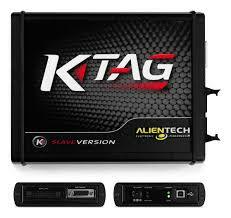 Here at ECU Remap2Race we only use the very best tuning equipment out there! We have invested heavily in our tools and equipment to give our customers the very best service and experience money can buy. There are too many other tuning companies out there that use clone tools and equipment so that they can reduce the retail price of a remap to there customers. As you may know, there are too many remapping companies out there charging well under the going rate of a legitimate good reliable tuning business. 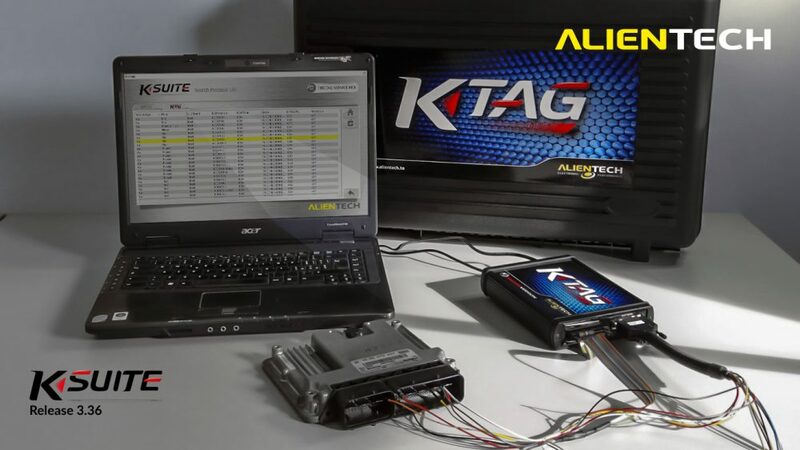 What Should I be paying For A Good Reliable Remap? The cost of a good reliable remap that will give you years of service is between £200 – £450 depending on the mode of tuning and the complexity of the remap. There are lots of variables when we remap a car, motor-home or boat, so the price will vary dependant on the application as well. Don’t pay £150 for a remap on any of your vehicles, you are asking for trouble believe me! You will not see those people again if the map requires any adjustments or rectifications. Payment Assist. The smarter choice in finance. 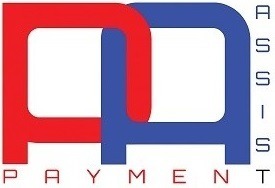 Payment Assist has been set up to provide an option to be able to spread the cost of your remap and ease your cash flow. … Payment Assist lets you spread the cost over 3 months – without any fee or interest charges. Please ask for more details! Whats Your Vehicle Reg Number?